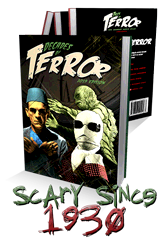 The following reviews were extracted from a database and formatted for this book. 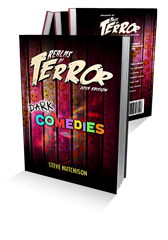 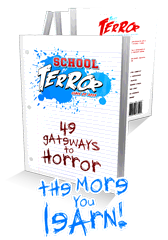 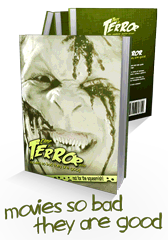 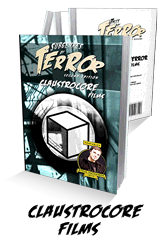 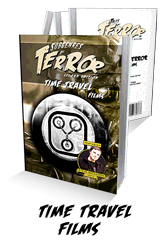 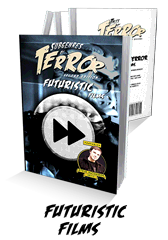 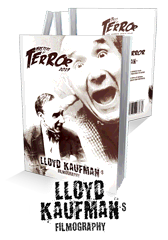 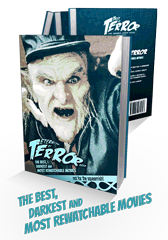 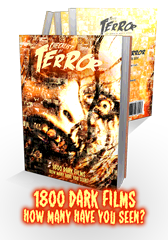 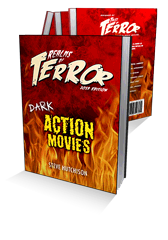 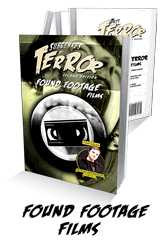 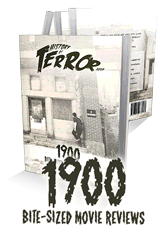 Tales of Terror (www.terror.ca) is a “gamified” tool designed for horror fans, students, authors and filmmakers. 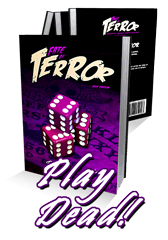 “Gamification” is the transformation and adaptation of tangible concepts into empirical games. 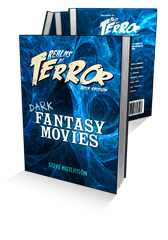 This book covers franchise and public domain horror movies only. 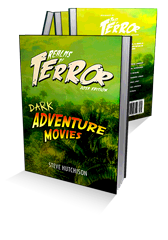 This rule ensures that each movie can be logically related and compared to another or grouped by similarity. 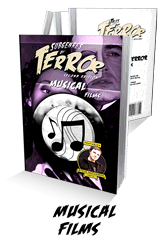 Movies can therefore be classified, and sorted according to inherent properties.